For $9.99 you are promised a McDavid rookie, hobby pack, and an autograph. So let’s see what I got. The contents of the pack. The auto: Mike Moore rookie auto – he can now be found in a European Hockey League; and not even an elite one. The pack: Vanguard pack – I feel like this is a reach to say that it is a hobby pack. If I bought this for the hobby pack, I would be livid. Fortunately I bought it for the McDavid pre-rookie. I got what I paid for. That said, it was still very disappointing. I bought it for the McDavid pro-rookie so I still left content. Going to give it to your straight readers: I did not do any card activity at all this week. My budget simply didn’t allow it. 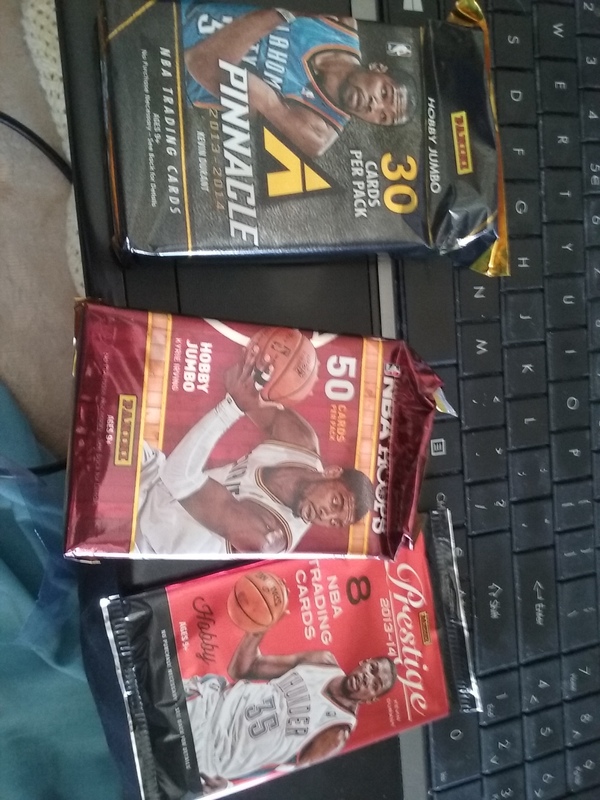 I have two packs of cards that I need to open but am waiting until I absolutely need to squash my appetite to open some packs; even though the packs I have are retail. I even have a few posts written as backup in case I have a week where I am sick. I am just using this entry to point out that even though I wish that I could have something newsworthy to my card collection every week, it is not doable. I am working on a e-book. Look for announcement on that soon. – Punched.com <<<Check out the “Knockout Deals.” I have been able to load up on gifts for my my loved ones. 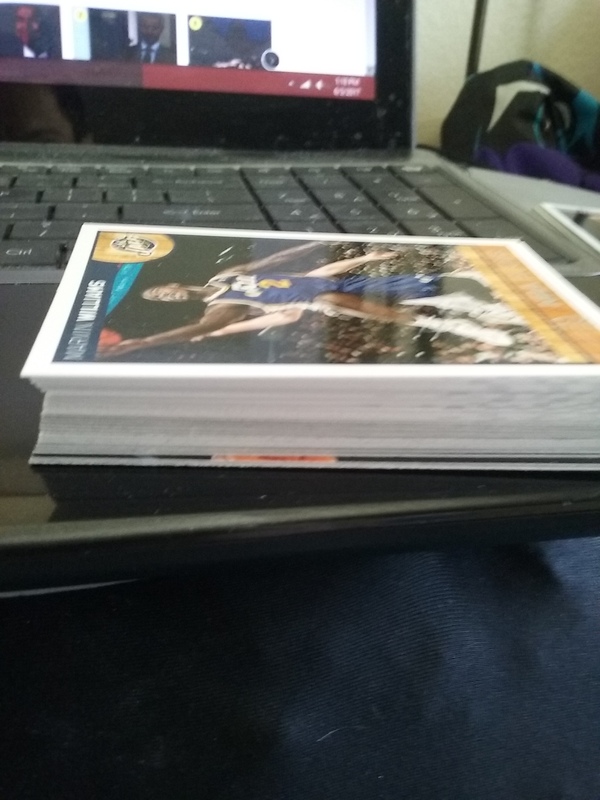 I have been so good about not buying blaster boxes this year and only buying packs or singles; until May that is. 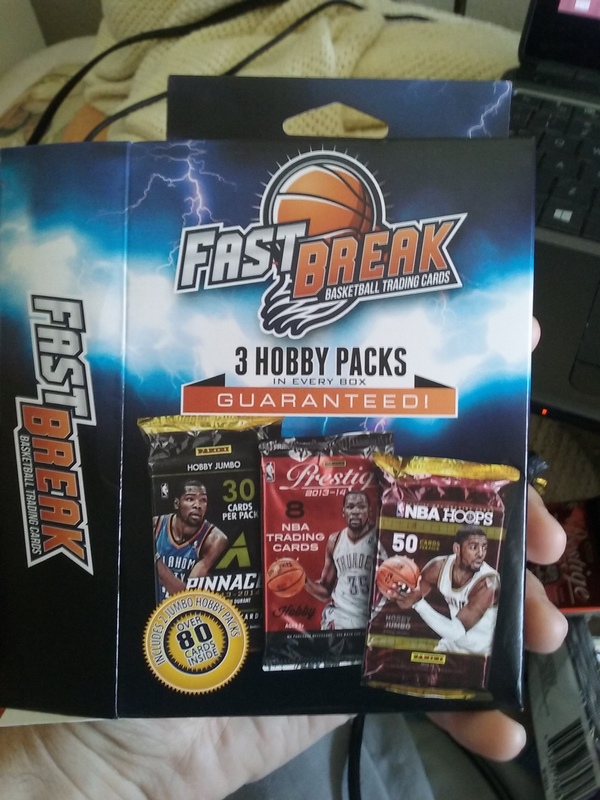 I saw a repack product with hobby packs that had Prestige basketball on the cover and took the dive at $11.99. They also hooked me with the 2 jumbo packs, which I was curious about. To my surprise, every pack shown on the box was what they gave me. I started with the Prestige pack. 2 of the better rookies from the set in Noel and Dieng. 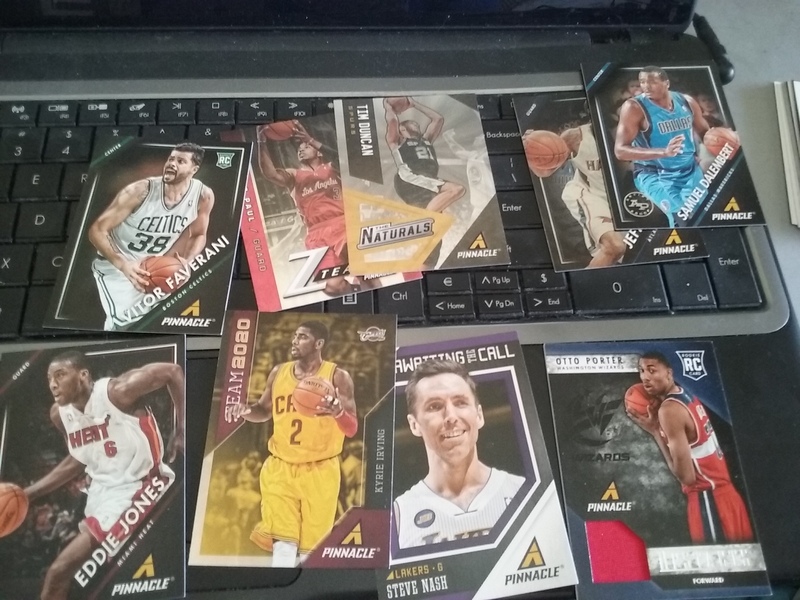 Pinnacle has always been one of my favorite products. This pack didn’t disappoint. I got an Artist Proof and a jersey card. 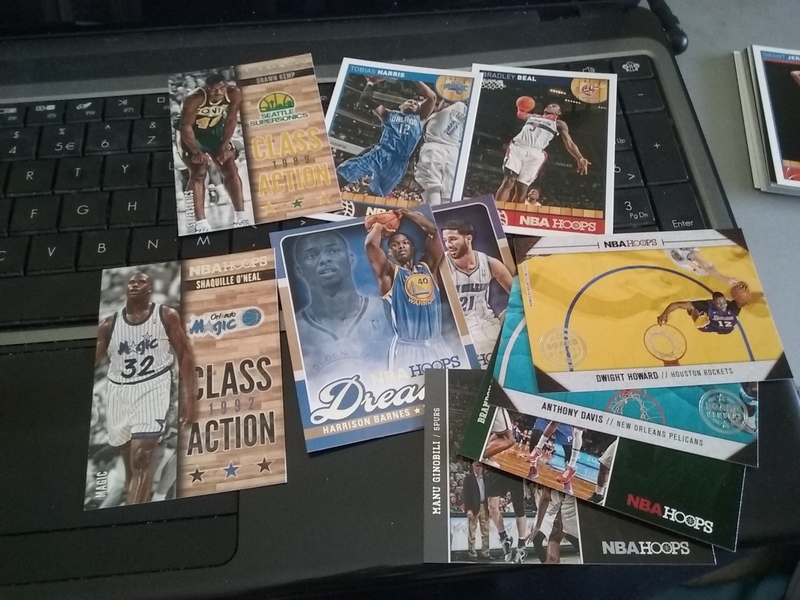 The Hoops pack was also fun. Pulled a Dennis Schroeder and Noel rookie. The only thing better would have been pulling a Giannis or CJ McCollum rookies. 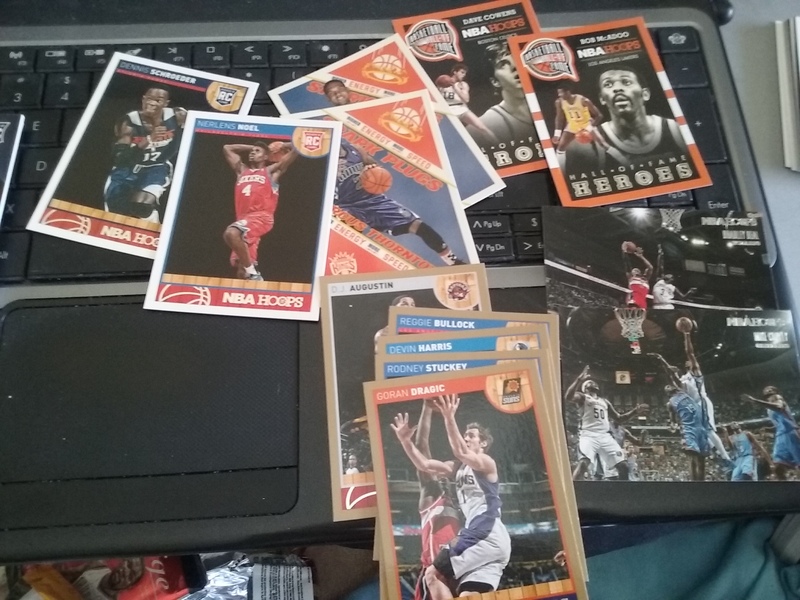 NBA Hoops had some seriously underrated insert sets. 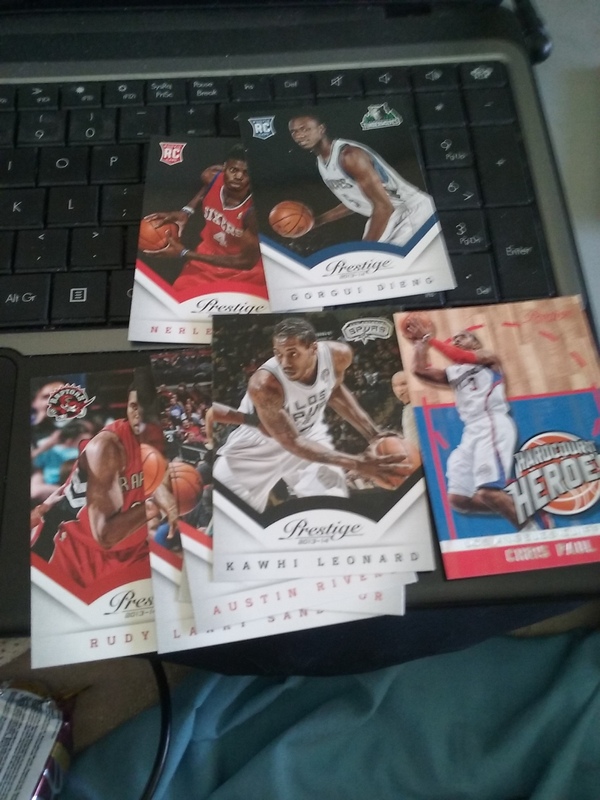 My personal favorite are the Hoops Dreams inserts; something about the design screams premium insert to me. 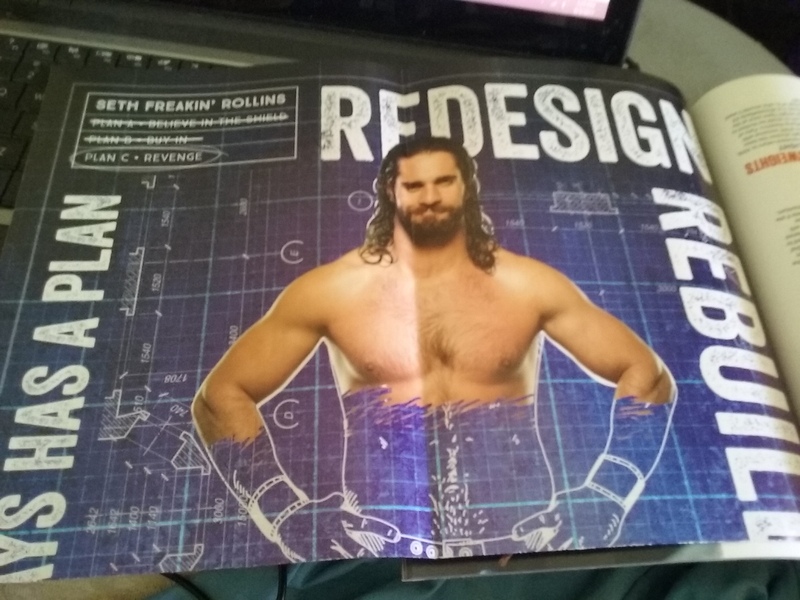 I also liked the Class Action insert. Look at the photography on the Howard card. Overall I was very happy with this product. Of the 88 cards in the box, I will only donate the ones below, the rest all keepers. Basketball is my main personal collection so I might be more enthusiastic about this product compared to the average person. Definitely worth a flier if for under $15. With Extreme Rules on in an hour, I find this pickup very fitting. Thanks BellaFan24 for the mail day. Check him out on Twitter. 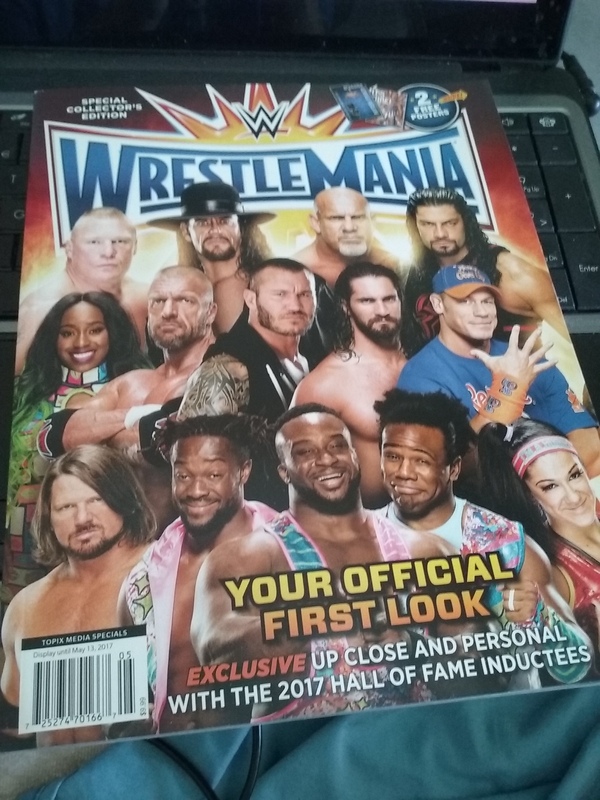 A numbered Bayley card, my new favorite wrestler since AJ Lee and Layla left the WWE. AJ Lee’s character reminded me of a lot of girls that I have known over my life.